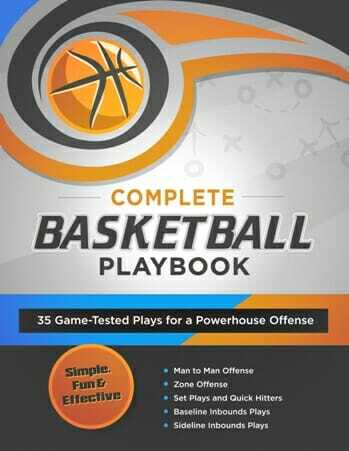 If you’re planning your next practice with [tag]basketball shooting drills[/tag] as a focus, try this one. 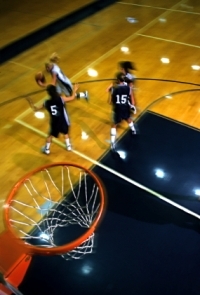 It was a [tag]basketball drill[/tag] originally used with a high school girls team. It was so successful that I recommend for all players. 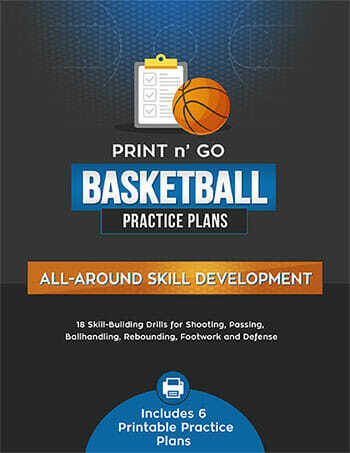 Start your [tag]basketball practice[/tag] using a form shooting drill the first week. You’ll start seeing a pay off immediately. 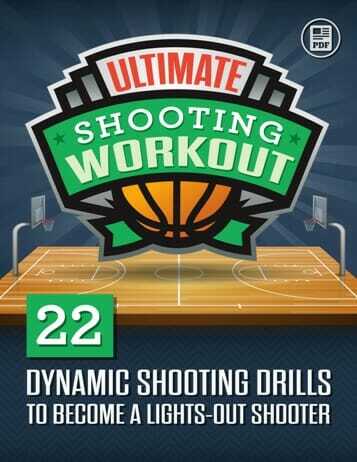 Everyday have your players shoot 25 form shoots at the side of the backboard. Make sure they line their feet up the same every time then have them execute a good form shoot. The first week they may miss badly, considering the backboard is about 2 inches wide but after a week they will start to hit it regularly. You’ll see their release point become consistent and the fg% will go up!